Spoiler alert: Superhero movies are kind of a boy's club. It's annoying, but it's true. Despite the fact that comic books are full of complicated and compelling female characters, Hollywood would rather reboot Spider-Man for the 200th. Hopefully, this will change soon and we have some suggestions about where to start. 1. Storm from the X-Men movies. Hollywood took the time, money, and effort to resurrect that terrible version of Deadpool from Wolverine: Origins and created a popular, beloved, and original franchise...but we still don't have a Storm movie? That's unacceptable, and Storm deserves so much better. 2. Peggy Carter from the Captain America movies. I adore Peggy, and I will literally never get over that time she shot at Captain America without warning to "test" his shield. Peggy might not have any superpowers, but she is still one of the toughest women in the Marvel Cinematic Universe (MCU). Catwoman was the best part of Batman Returns, and anyone who says otherwise can fight me. I am so thrilled that Michelle Pfieffer has joined the MCU in the next Ant-Man movie as Janet van Dyne, aka the Wasp, because we deserve to see her in another superhero movie. 4. Black Widow from the MCU. If any member of the Avengers truly deserves a solo movie, it's Black Widow. Natasha Romanoff was first introduced in Iron Man 2 — she CARRIED that movie and needs one of her own. 👏👏👏👏 However, time and time again she has been pushed aside in favor of her male costars. 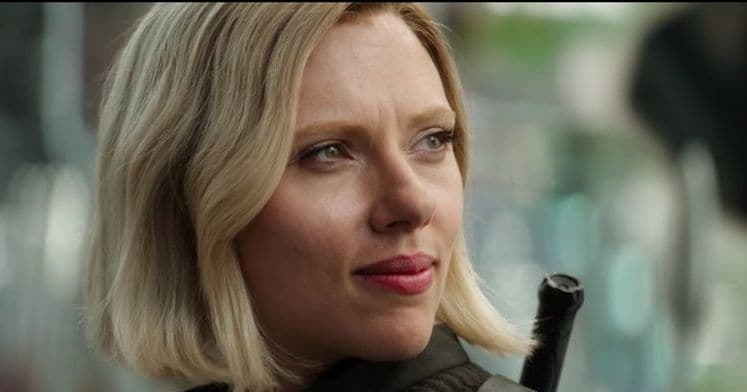 Let's hope that the rumors are true and we will finally get a Black Widow solo movie in the future. 5. Maria Hill from the MCU. If Nick Fury had actually died in Captain America: The Winter Soldier, there isn't a doubt in my mind that Maria would have easily taken over his role. She's loyal, fierce, and kind of hilarious. We really need to see more of her. 6. 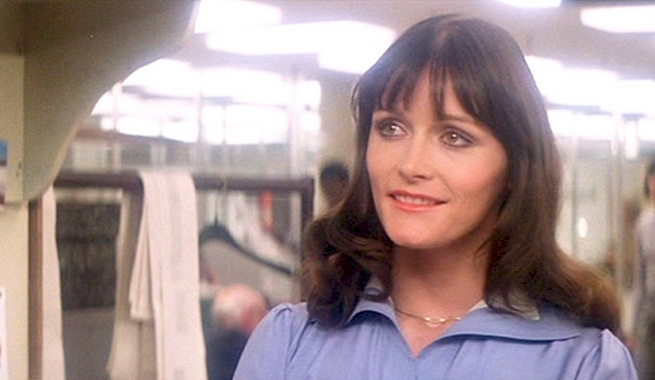 Lois Lane from the original Superman movies. Lois Lane was one of the very first female characters introduced in superhero comics, but we've hardly gotten to know her on the big screen. Lois has a rich and complicated history that includes multiple identities and powers! She is so much more than Superman's girlfriend, people! 7. Max Guevara from Dark Angel. Dark Angel was so underrated, and I'm still not over the fact that it was canceled after just two seasons. Jessica Alba was amazing as Max, and someone needs to reboot this series ASAP. 8. 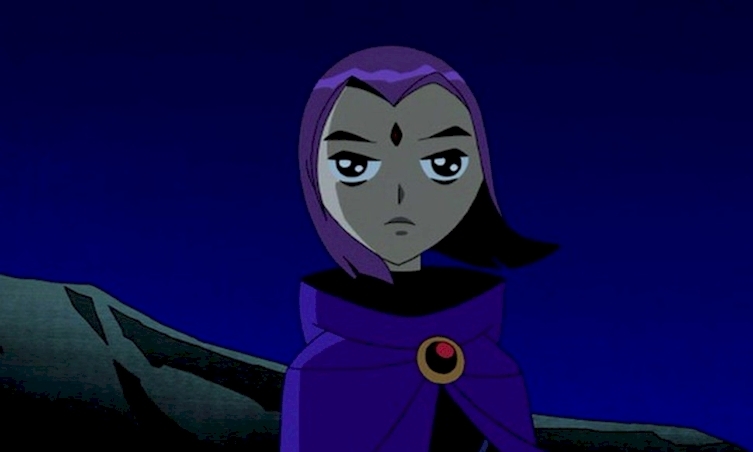 Raven from Teen Titans. Honestly, other than Robin, Raven pretty much ran the show on Teen Titans. Her incredible powers, apathetic attitude, and quick wit make her one of the most interesting female superheroes around. I'd love to see her get a movie of her own. 9. Mystique from the X-Men movies. We've seen a ton of versions of Mystique on the big screen, but can you blame me for wanting more? She's amazing! I'd love to see Mystique get a film of her own because she's such a complicated character. 10. Valkyrie from Thor: Ragnarok. Valkyrie is one of the most unique female characters to pop up in a superhero movie in years! She's a hard-drinking, tough-as-nails renegade, and I'm honestly livid she wasn't in Avengers: Infinity War. 11. Okoye from Black Panther. Ryan Coogler recently announced that he is totally down to make a movie starring the women of Wakanda, and honestly, just take my money. Okoye stole every scene in Black Panther, so of course, she should get a solo movie. 12. Colleen Wing from Iron Fist. Let me just say that Iron Fist was terrible and no one should like it. 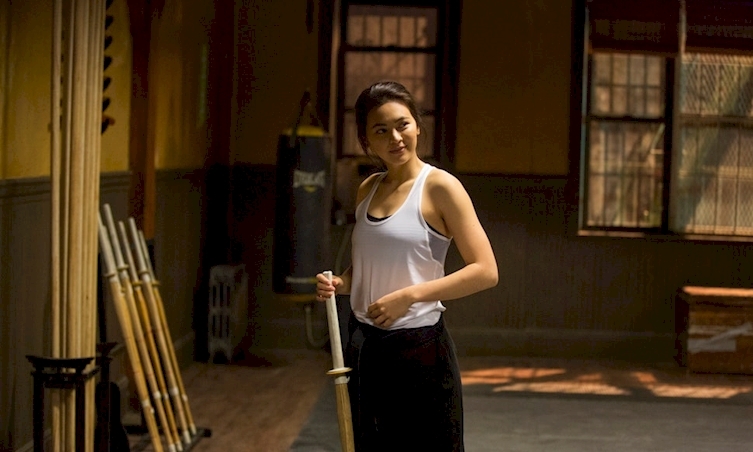 However, if there was one ray of light in that dismal show, it was Colleen Wing. The whole show should have just been about her fighting in those cage matches. 13. Shuri from Black Panther. Shuri is perfect and must be protected at all costs. I am so ready for her to become a major player in the MCU because I can't get enough of her humor and charm. Also, she's legit smarter than Tony Stark and could probably kill us all. 14. Buffy Summers from Buffy the Vampire Slayer. Ugh, I miss Buffy the Vampire Slayer so much! I know there was a Buffy movie in 1992, but it's criminal that we never got one starring Sarah Michelle Geller. SMG's take on Buffy Summers paved the way for so many of the amazing female characters we have today, and she totally deserves to be recognized for that. 15. Xena from Xena the Warrior Princess. Just like Buffy, the world would be a much worse place if it wasn't for Xena. Lucy Lawless has expressed interest in being involved in a Xena movie, so can someone please make that happen? 16. And finally, Rogue from the X-Men movies. I'm still angry that Rogue was cut from the theatrical release of X-Men: Days of Future Past, but at least we have the "Rogue Cut" now.